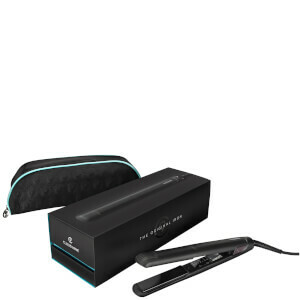 Cloud Nine Hair has been revolutionising the face of modern hair since 2009 when they launched their original Cloud Nine temperature control Iron, a new breed of hair straightener. 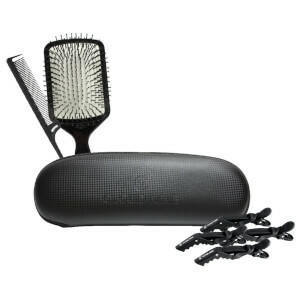 Since then new product launches have continued to stun the industry. 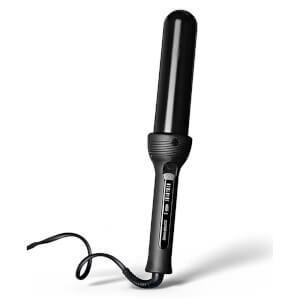 The O in 2010 introduced a fantastic new volumising solution and more recently The Wand, which gives unprecedented control and freedom when creating curls.